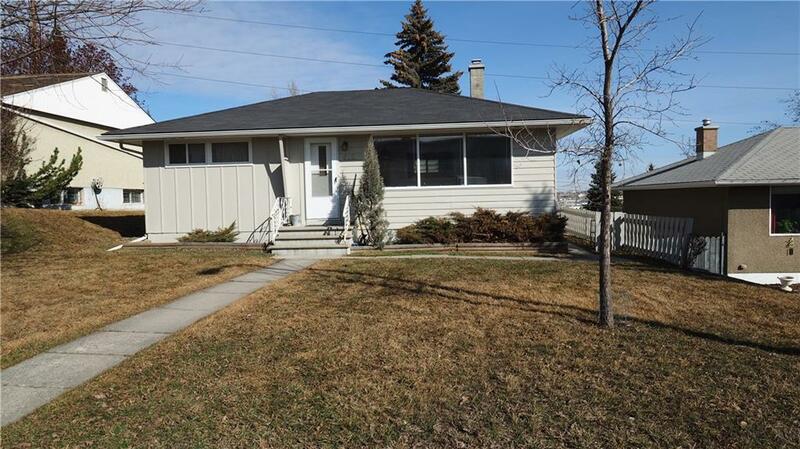 DESCRIPTION Excellent starter home close to downtown and a block to the Winston Golf Club. Schools and the Nose Hill bike path close by. 2 bedroom illegal suite with 2 new large egress windows and vinyl flooring. Bright main floor has hardwood floors and its own washer and dryer, Large covered patio area protected from the elements. new shingles, please allow 24 hours notice for the tenants.